Cortez, da GranBio: "chegaremos a 100% da produção instalada em 2016"
Bioflex 1, second-generation (2G) ethanol unit of GranBio, located in Sao Miguel dos Campos (AL), should close 2015 with production estimated at 50% of its installed capacity. 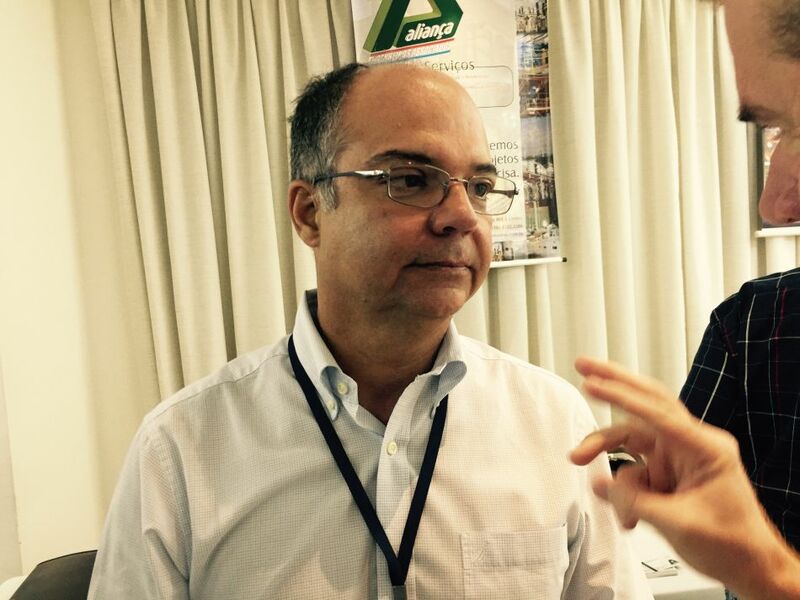 “We should reach 40 million liters of ethanol,” estimates Manoel Carnauba Cortez, vice president of sugarcane operations, in an interview for JornalCana ​​. The installed capacity of cellulosic ethanol in the Alagoas unit is 80 million liters per year. According to Cortez, they expect to reach 100% of 2G ethanol production from 2016. Bioflex 1’s harvest is 11 months long and uses sugar cane straw as feedstock for biofuel production. The vice president said 100% of the straw is purchased from sugar cane suppliers from Alagoas with crops on an average distance of 30 kilometers from the mill.